Brilliant! 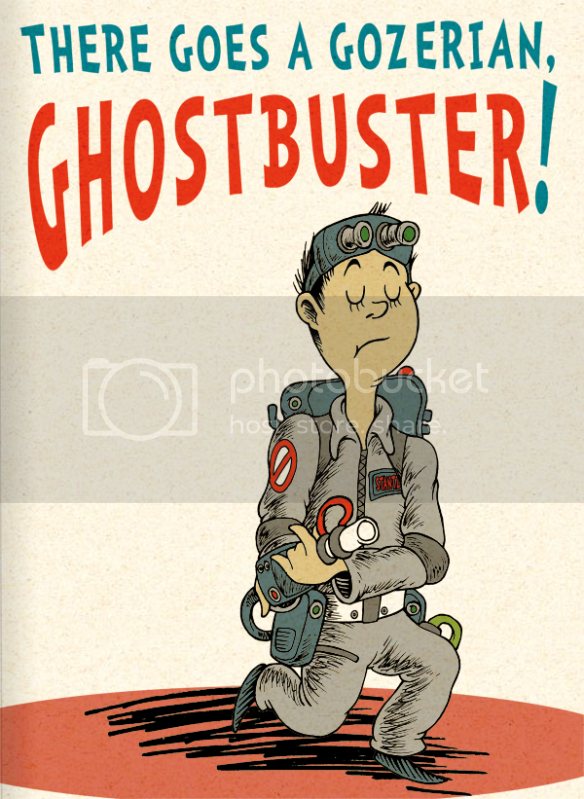 It's a mash-up of Dr. Seuss and Ghostbusters. Better yet, the same artist has been working on a Cthulu-inspired Dr. Seuss.